Life. If you live long enough you see many things, some good, some bad. But from all of them we learn. We stumble, we fall, we hit walls. I arrive in Argentina. The way the "system" works, or does not work, is that I must go through passport control, I must pick up my luggage, I must find the correct counter and check in and then once again go through security. But the system does not run smoothly. The line for passport control is very long and very slow moving. I ask for permission for fellow passengers and skip ahead a bit. The lady at passport control is in a slow, bad mood. She choose to give me the full interrogation. My answers do not satisfy her. She does not speak English (or so pretends). I tell her I am in a great hurry, yo tengo conexion, I have to make my connection. I am told on matters of national security such as immigration we shall take our time. Eventually after much trail and tribulation, much running and getting by in poor Spanish, I arrive. 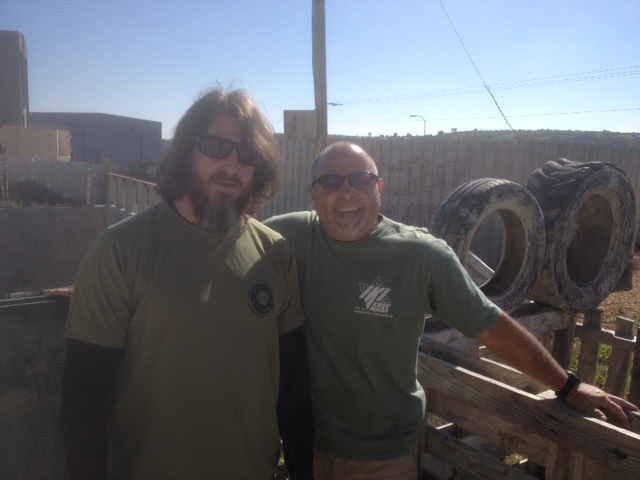 I am greeted by Jose Nacul and his student Ariel, our guys in Tucuman. And suddenly the world changes. Suddenly all is good, all is possible. Food, hotel, morning pickup, coffee...everything is arranged, so smooth. It is all because one man chooses to go the extra mile and another refuses to do so. In this world nearly everything is possible. There are things beyond our control but there is much that is within our control, if we want to. I have seen too many cases where "It cannot be done", it is "totally impossible", until someone decides to give a damn, clicks a button or makes a phone call, and voila, it is done. Just like that. There are things that are in Gods' hands and there are things in our hands. Like a magician we have the ability to change reality, if we want to, that is, if we care enough. Your luggage is two pounds over weight, you cannot proceed with check-in, you cannot continue. Until one kind desk person smiles and lets it go. Turns out there is no supervision. The weight of your luggage is not automatically transferred to the secret police. To charge or not to charge, to make you unpack your suitcase and remove your underwear in front of all is totally at the discretion of that person behind the desk. The truth is out. Letting you of the hook will not cause the system to collapse. There are no direct flights, so a journey takes four flights until I reach my destination. And then the luggage is lost, and then the airlines, despite all their advertising, give no points, no credit for the flights. You take the bait and sign up for the frequent flyer programs, you make sure to bring your numbers along with you and at the end, somehow, the points "get lost" in the system. Somehow you always end up on the bottom. And then when someone tries to beat the system by not kowtowing to it, Bam, they become a "criminal". We are forced to become part of a system that we cannot beat. And yet ...we must. We hit walls of "It can't be done" and then, despite everything, we meet a stranger, a clerk, just a good guy who actually gives a damn. And he makes that extra effort and finds that flight, or arranges for that impossible refund. And that is great, but it is infuriating, because now you know that all the others were deadbeats who want nothing more than an easy job and a paycheck. Let's not be those kinds of people. With IKI, we make the special effort, we go the extra mile. At the end of day I am wiped out but I have made every effort. I answer the e mails, I deal with the questions. If I do not have the T shirt you want in stock, I will make ten visits to the factory until I get it for you. I will make that extra effort. During Tour and Train we pack in the maximum; more training, more lessons, more history, more sight seeing. We want to give you the most. Life is not easy, as I heard today life is ...we are born, what the F..and you die. But in between lets' be kind to each other, lets' do all we can to make life more pleasant for each other. Let's make the greatest effort in our work, and lets' travel that extra mile, it will mean the world to someone. This is my journey, the good, the bad, the happy, the sad, the lessons. It is the stumbling, the rising up, the set backs and the victories. I share my journey with you. Footsteps from Judea....tracks all over the world. Join us for an unforgettable experience in Israel that will change your life. 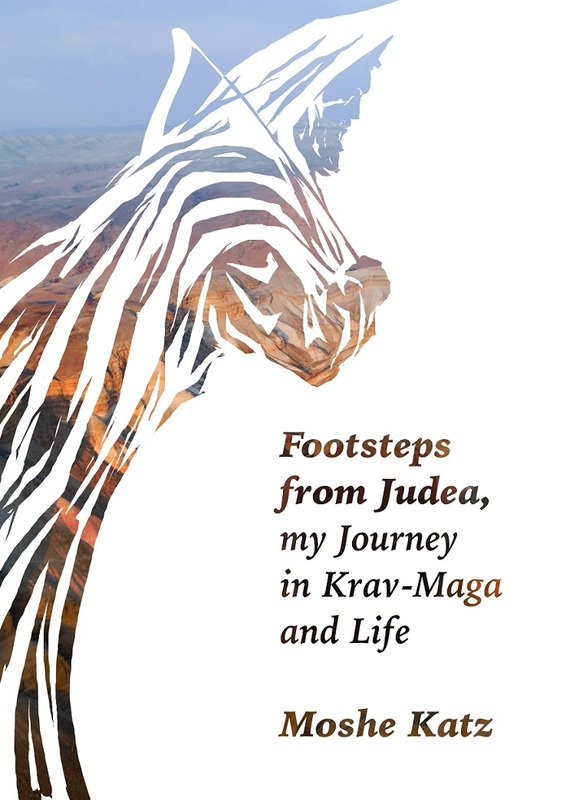 Two weeks of living Krav Maga, the training, the history, the roots of the warrior spirit, meet King David, the High Priest, the Temple of Jerusalem.